Have you ever felt the urge to do something completely out of the ordinary? Something that others might consider unusual or even downright crazy. Regardless, of how crazy it is, you know that you just HAVE to do it? These exact thoughts came to mind when I first heard of the Lanka Challenge. 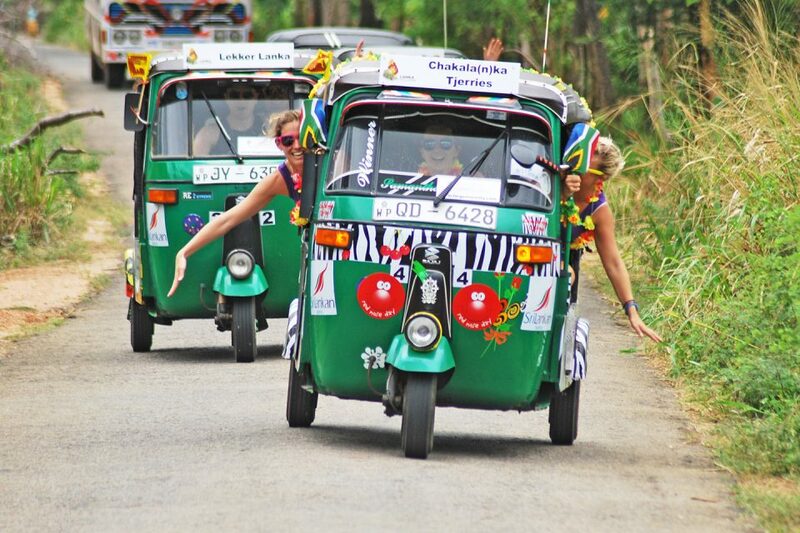 I mean, really, exactly how crazy do you have to be to take on the challenge of driving a tin can like tuk tuk across Sri Lanka? 10 days, multiple teams, racing across the historically rich and seemingly diverse and beautiful roads of Sri Lanka. Oh, did I mention you had to complete a few crazy challenges along the way? Editor’s Note: Inquire through us to get more details for the trip and to receive an exclusive 5% Lanka Challenge discount! 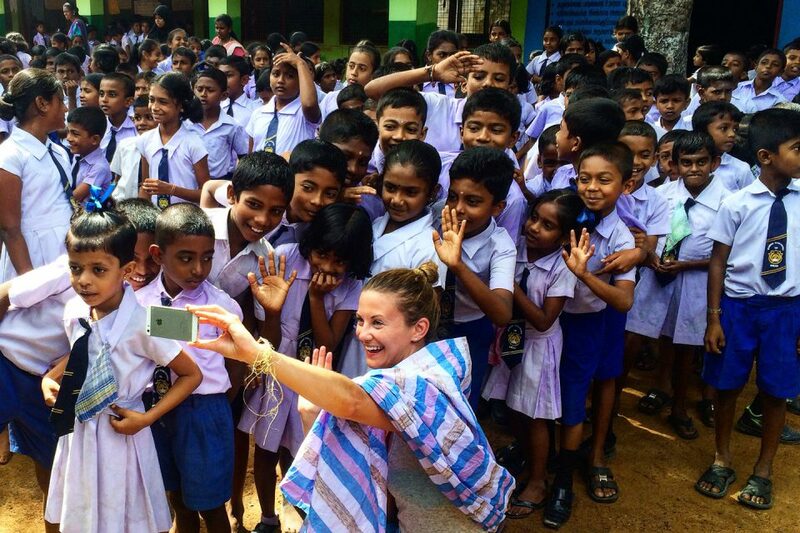 The Lanka Challenge: What is it? 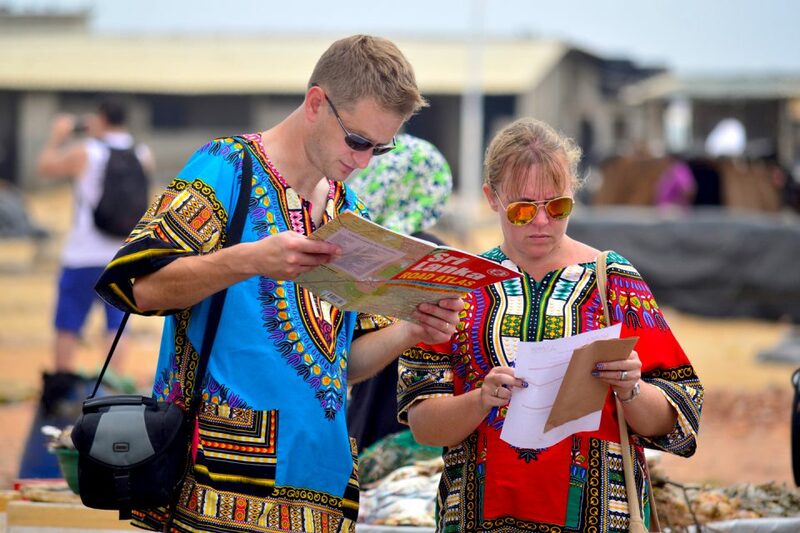 Operating across three routes, Large Minority, the mastermind’s behind this ludicrous adventure challenge has created the perfect adventure holiday for those who like us, want to see and explore a country in an unusual way. For 10 days, you race around driving this metal can, along with a group of people who are all as equally mad as you (after all, they all signed up for the challenge too!) The folks over at Large Minority emphasize that it is more of a challenge than a race and if there is one thing you should do, it’s to have fun- and not die, of course. Looking for an adventure? Screw traveling around with a tour group. Screwpre-bookingg everything in advance. This is the real deal. The challenge? Driving a tuk-tuk 1000km across dirt roads, beautiful coastal towns, and stunning mountains. But it all won’t be smooth sailing. There will be breakdowns. Things will go wrong. You will get lost. You also might have to do a couple of challenges like eat chilies or pose with crocodiles…but don’t fret, it’s all part of the fun. You end each day when you reach the end point of the driving leg and everyday, you have a list of challenges to complete. The team that accumulates the most challenge points wins.. Sounds easy enough right? As Large Minority have been doing this for quite some time now (since circa 2009), they know their stuff. They currently offer two routes, a Northern and Southern Routes, running at different times of the year. If you’re expecting an all inclusive holiday, exit this page and never come back. Just kidding!! Large Minority gives you two options, you can either avail of the original version which is the whole she- bang. They provide you with a tuk tuk, a map, and most accommodations and food. For those of you who want to save a few pennies, you can avail of the No Frills version where you’re responsible for organizing your own food and lodging along the way. And although it sounds like an all- inclusive holiday, trust me, this ia an adventure of a lifetime. I recently took on Large Minorities’ Philippine Sailing Challenge and until now, I’m still grinning from ear to ear from the epic challenges that we did. Best part about these challenges is that Large Minority organizes is that each sign up includes a 10% contribution to a meaningful charity project. Whether it’s donating supplies to a local school, planting trees, or whatever NGO they partner up with, their trips are all about traveling responsibly and giving back. If you’re looking for an unusual way to spend your hard earned holiday breaks, this is for you. If you want to go on an unforgettable adventure, one that you can tell over and over again, this is for you. 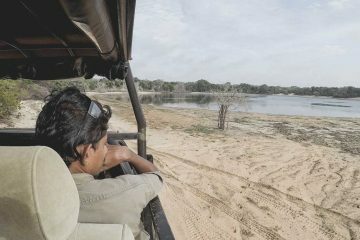 If you’re looking for an extreme and crazy way to explore Sri Lanka, this is for you. Armed with nothing but a map (no GPS allowed! ), your sense of adventure, oh and yeah, a driving license would be useful, you set off with a bunch of like minded travelers as you embark on a once in a lifetime experience. Because it is a no holds barred, anything goes kinda trip, expect each experience to be unique and different. In fact, a true testament to how awesome these trips really are is the fact that majority of the people who sign up for their challenges, end up doing it again! 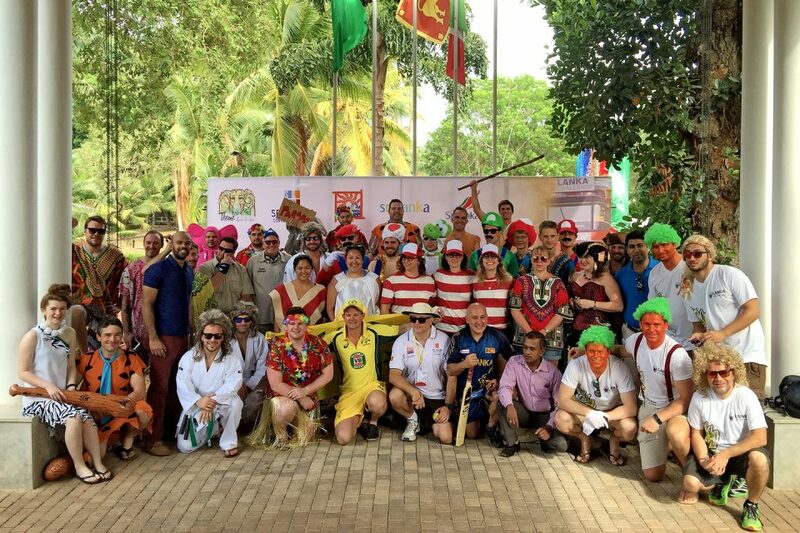 A good 60% of the people we met on the Sailing Challenge have all done either the Lanka or Cambo Challenge- how awesome is that? So why should you do it? Well, why the hell not?! It’s the perfect balance between adventure, fun, meeting travelers from all over the world, and interacting with the locals in a meaningful way. Everyone who I spoke to who has done the challenge has raved about it and so despite my initial hesitations, I knew I couldn’t let an adventure like this pass me up. Game, I’m in! This looks exciting. I thought it’s just a day racing event but I was surprised to know that it last for For 10 days. How cool is that? and the best thing about Lanka Challenge is, a part of the contribution goes to the charity project. So you will have an exciting event plus you will be able to support a charity project. Awesome! It’s awesome isn’t it? We can’t wait!! Oh my that sounds crazy fun. 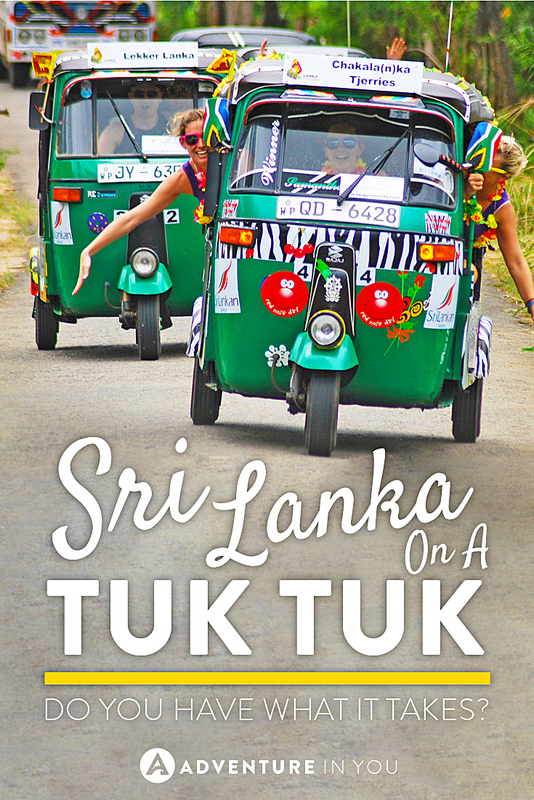 10 days in a tuk tuk sounds like an amazing adventure. The Lanka Challenge sounds like a fun and crazy way to see the country. I would definitely be up for it. Love those colourful outfits you guys are wearing too! Sounds adventurous and interesting. A good way to a know a place is with its local transport and this seems ideal. If the tracks and roads are set well I think this will be a success. There was something similar in India too sometime back. I would be up for this challenge! That’s the reason we travel, right to experience and do things outside of our comfort zones, so yeah I’ll do this. It would take a brave soul to travel by tuk tuk. I’d totally be up for this challenge. Call me crazy, but it sounds fun. 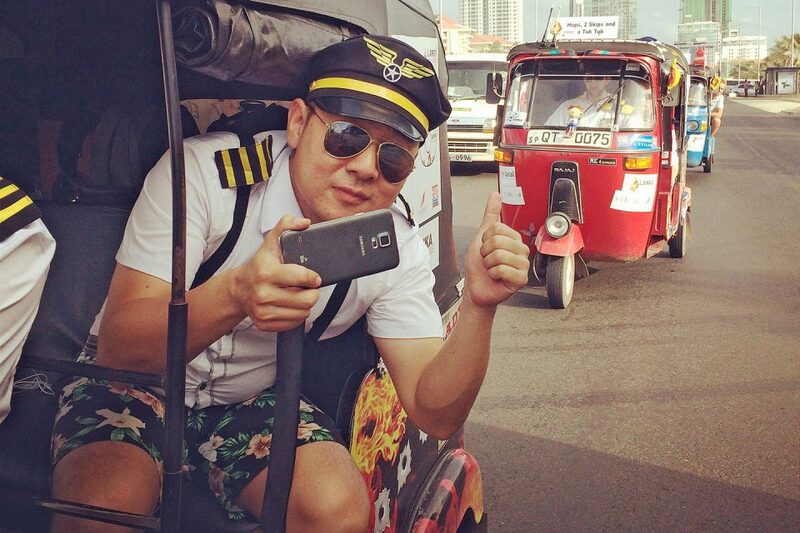 I have never ridden a Tuk Tuk before, but I definitely want to give it a go. Racing one looks like so much fun, especially the challenge of driving 1000km across dirt roads. The reward of learning about a new place is definitely priceless and an added bonus. That one is real fun and that also for a good cause. Serves the purpose.